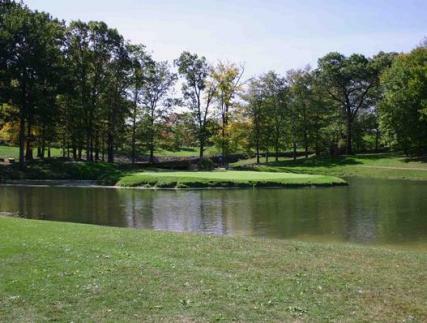 Krendale Golf Course is a Public 27 hole golf course facility located in Meridan, Pennsylvania. 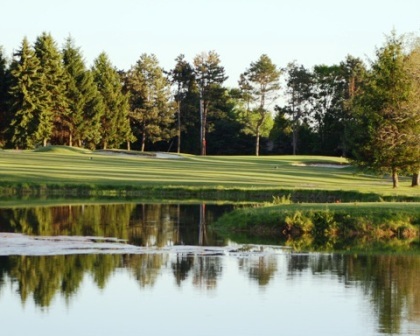 Krendale Golf Course has three 9-hole golf courses. These courses can be combined in pairs to form three different 18 hole course challenges. The nine-hole courses are The North Course, The South Course, and The West Course. The South Course at the Krendale Public Golf Course first opened for play in 1949. The South Course plays to a 9-hole par of 37 and a maximum distance of 3,348 yards. The North Course at the Krendale Public Golf Course first opened for play in 1952. The North Course plays to a 9-hole par of 35 and a maximum distance of 3,322 yards. The West Course at the Krendale Public Golf Course first opened for play in 1972. The West Course plays to a 9-hole par of 35 and a maximum distance of 3,131 yards. The most difficult course at Krendale is the South Course because of its length and natural hazards. The easiest course is the North Course because it is straight forward with very little water coming into play.  The West Course has numerous sand bunkers and water hazards that come into play on several holes. All three courses have large greens that slightly sloped and of medium speed.